Update: check out our Reloop RP-8000 review! 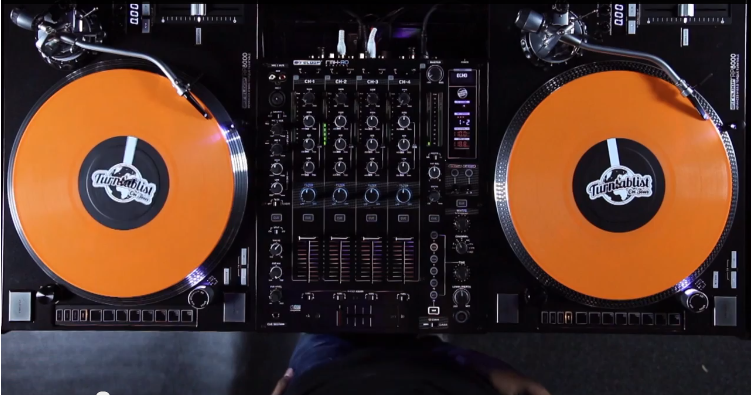 Another showcase video for the Reloop RP-8000 has made it’s way on to the internet as DJ Angelo shows what these things are really made of. In the video it’s pretty evident that RP-8000s have the torque to get the job done, and the midi capability looks to be up to par.